Vivo V5 Plus to be released in Philippines on January 21! Eyeing for a new smartphone this month? 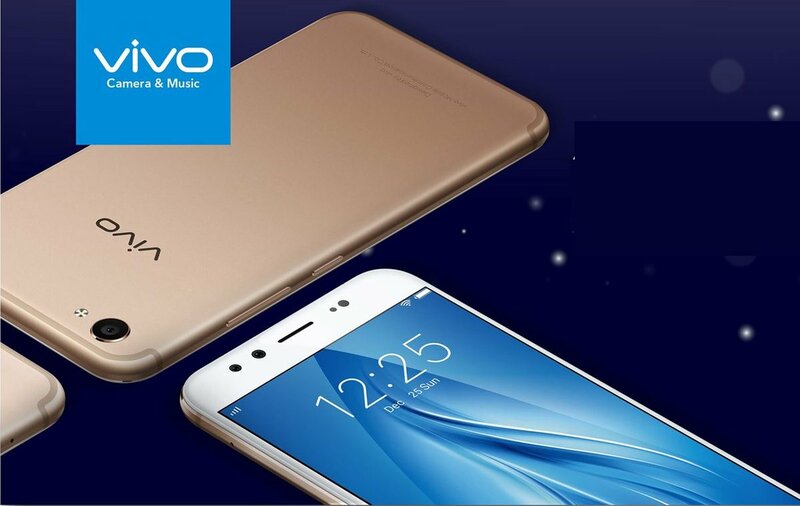 Check out the upcoming Vivo V5 Plus that is set to be released on January 21st. However, the details for the upcoming Vivo V5 Plus including the pricing are still vague although some reports are pointing out to a dual front camera setup consisting of a 20MP and 8MP, a 5.5-inch FHD display, Snapdragon 625 processor, 4GB RAM, 64GB storage, and 3,160mAh battery, which, we will verify upon launch. Stay tuned for more details here at Revealed!